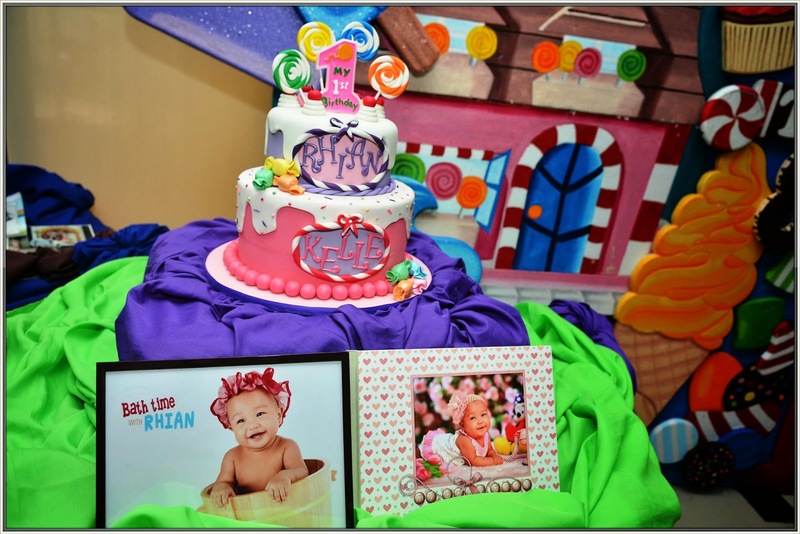 Finally, I was able to write about our daughter’s 1st birthday party. Wohooo.. Actually matagal ko ng gusto gumawa ng review about the suppliers but I need to wait for the official photos from our photographers for about 3 weeks. I told you before that we decided to give our unica hija ng bongang birthday party. Although some of our friends told us na dapat hindi masyadong bonga kasi di pa nya maaapreciate yun, but you know what Rhian really enjoyed her birthday party. 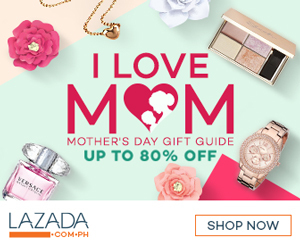 It’s all worth-it na gumastos kami ng malaki kasi priceless naman yung mga ngiti ng anak namin. 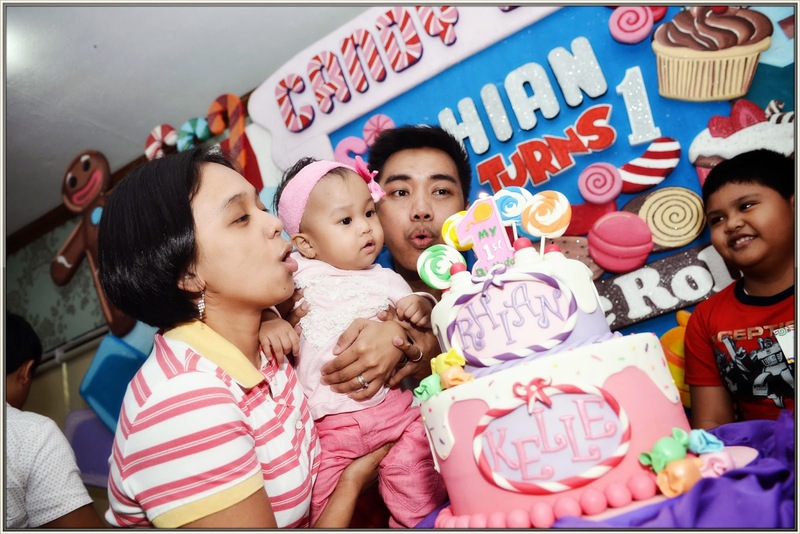 We had a birthday party last January 24 at Lakambini Hall in Villamor Airbase (will post another review for the event place), for the meantime I will share with you the birthday cake of our Baby Ate. 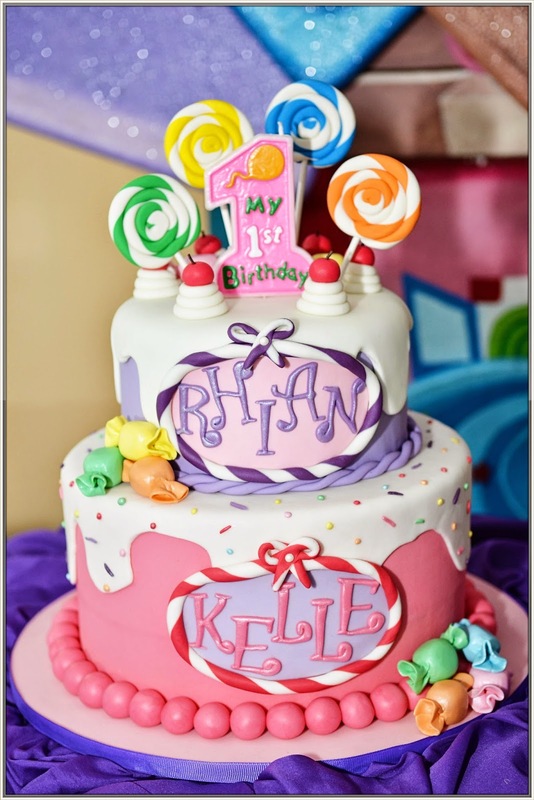 I only have one supplier in mind when it comes in customized cake/cupcakes – no other than Pamcakes by Mel. Mel is the one who made Rhian’s mini cupcakes during her baptism, my 2nd wedding anniversary surprise to my husband and also my simple birthday gift to Ian. I really like her, in fact magaan ang loob ko sa kanya, open sya sa mga suggestions ko and not only that she meets my requirements and beyond my expectations. Even before pa sinabi ko na sa kanya na sa kanya ako magpapagawa ng cake for Rhian’s birthday and told me na just send her a photo/sample design na pag gagayahan nya, and so I did. At first nag negotiate kami sa price based on our allotted budget and she understand me kaya medyo may konting pagbabago sa cake but still I love her work. Our theme was Candyland and look what she did. 1st layer -7" creamcheese pound cake in choco ganache..
* All designs are edible except for the sucker sticks and #1 birthday candle. Super nice db? Not only that, super yummy pa. The details of the cake were truly amazing! So if you’re looking for cake/cupcakes suppliers you can directly contact Mel. My planner was very helpful. She attended tastings and vendor walkthroughs with us, and helped me create an incredible style board. The event coordinator offered stellar vendor recommendations for everything from makeup artists to the band.